Soha Ali Khan's Babymoon Pictures Will Give You Travel Goals! Kunal and Soha are expecting their first baby and Soha shared her happiness with her fans on social media. 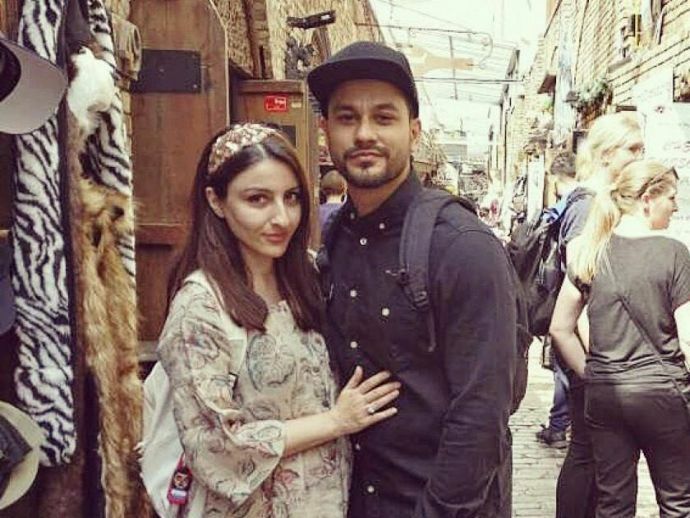 The Pataudi Royals are rejoicing with happiness and this time the reason is Soha Ali Khan and Kunal Khemu’s about to come baby. This mommy to be for sure knows the ways to enjoy her time as she is in London for her “Babymoon”. The travel diaries of this actress are giving us some serious travel goals, see for yourself!